Pure Nerello Mascalese from one of our younger vineyards (21 years old) called Crasà, situated below the village of Solicchiata. The vineyard altitude is 640m. asl and is characterized by gross sandy soil. 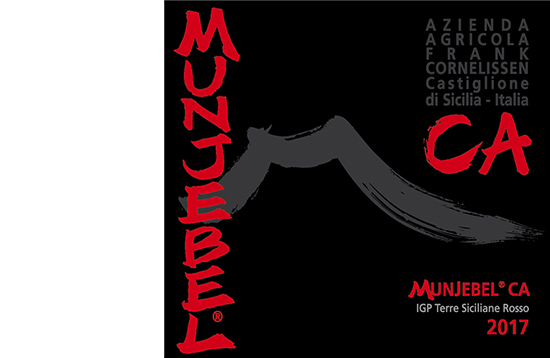 The wines are elegant with a smooth tannic structure, showing the more feminine side of Nerello Mascalese.